Third test against New Zealand will begin from tomorrow. Pakistan will go into the test match with a high morale but with one major injury of Muhammad Abbas who is to be replaced by Shaheen Afridi. 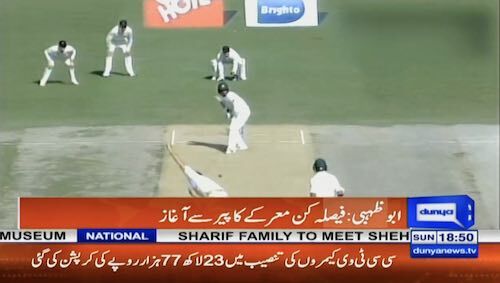 Pakistan won the second test match against New Zealand quite convincingly when Yasir Shah took 14 wickets, equalling the record of Imran Khan. In the same test match, Haris Sohail and Babar Azam scored centuries, putting a handsome total of 400 plus. In chasing, New Zealand was bowled out at 90 in the first innings. 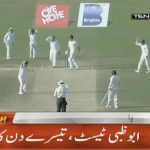 The follow on began where on the fourth day, Yasir Shah destroyed the whole team in the noon session, ending the match with a historic performance. 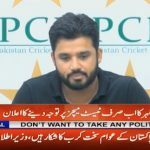 The third test is starting from tomorrow where Muhammad Abbas will surely be missed. 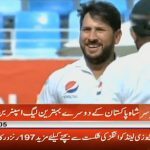 Yasir Shah became Pakistan’s 2nd best leg spinner.